According to an article in androidcentral.com (link below), The Sprint/T-Mobile merger is apparently getting closer to approval. AndroidCentral quotes a report from Reuters, saying the merger could be approved by the U.S. government as soon as next week. Huawei has refuted the security concerns, saying that they’re “unfounded”, but that doesn’t seem to be stopping the U.S. from cutting Huawei’s ties with as many of its partners as possible. 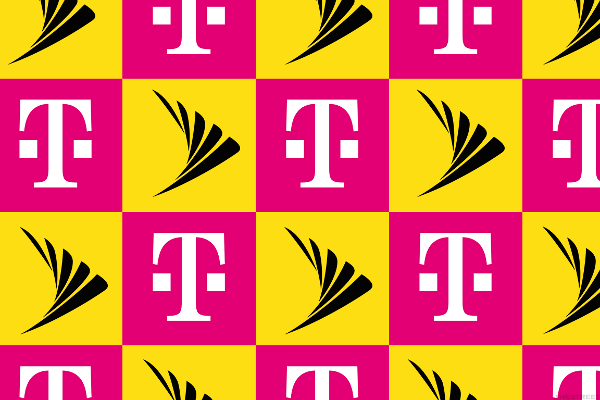 T-Mobile initially said that it anticipated the deal with Sprint to be completed by the first half of 2019, so this would certainly help keep that timeline on track. Once T-Mobile gets approval from the Committee of Foreign Investment, it then needs to seek approval from both the Justice Department and the FCC.